Even though women are half the population, women’s history is often overlooked, water-downed, and sometimes all together edited out at hundreds of museums, historic houses, and sites. But guess what? The stories are there. We need to start with the people who make the decisions on whose story to share: museum and history professionals. These are the frontline soldiers. Bootcamps are the first phase of March to the 19th, a five-year grassroots campaign, in partnership with Humanities Tennessee, that will change the way we see and do women’s history. Bootcamps were a one-day workshop designed specifically for museum and history professionals ready to do better women’s history. 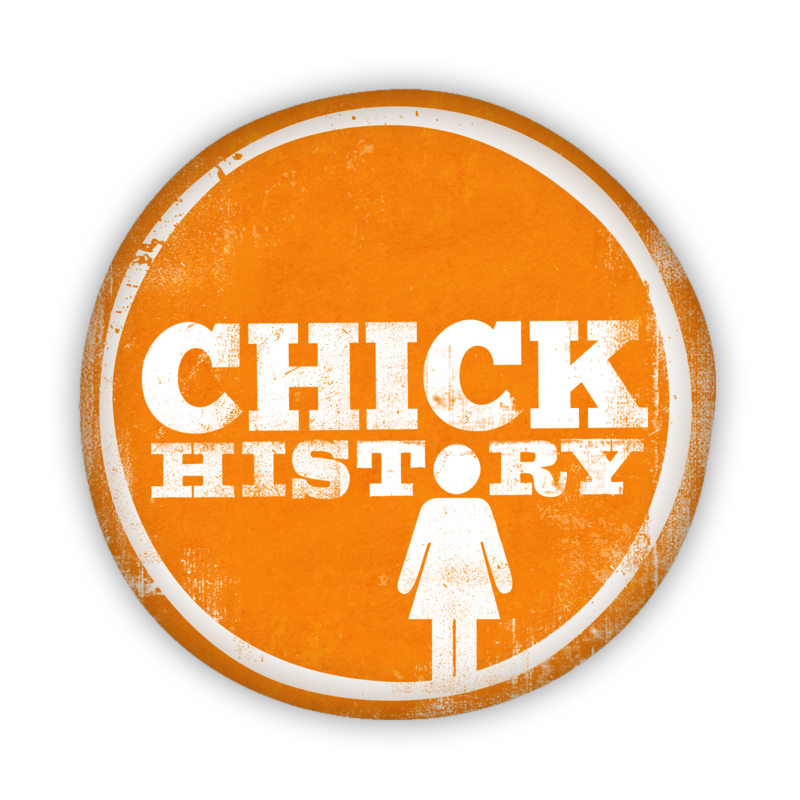 Over the past seven months, Chick History travelled across Tennessee building an incredible network of museum and history professionals committed to better women’s history. Protecting women’s history for all of us. More than just a workshop, Bootcamps pushed attendees to see and do things differently. They came out inspired and ready to protect the frontline of women’s history. Because without them, we have no women’s history. Ashley Bouknight, PhD, is the Assistant Curator at Andrew Jackson’s Hermitage. Prior to her work at The Hermitage, she served as a community educator and museum consultant for various museums, historic sites, and neighborhood history projects in the southeast. Her research focus on race, gender, and collection methodology. Page Harrington is the Executive Director of the National Woman’s Party at the Belmont-Paul National Monument for Woman’s Equality, a premier women’s history site located in Washington, DC. It was the home of the National Woman’s Party and Alice Paul. She earned two Master’s Degrees from the University of San Diego; her first in Public History, and second in Non-Profit Management and Leadership. In addition to her work at the Sewall-Belmont House & Museum, Page served on the Board of Directors for the National Collaborative for Women’s History Sites and as founding Co-Chair of the Women’s History Affinity Group at the American Association for State and Local History.